At Physio Three Sixty we’re passionate about providing the most effective treatment based on current research for optimal recovery. We understand everyone is different, and know that an holistic approach taking account of all health & lifestyle factors will deliver a targeted and effective treatment programme. This is the physio three sixty philosophy. 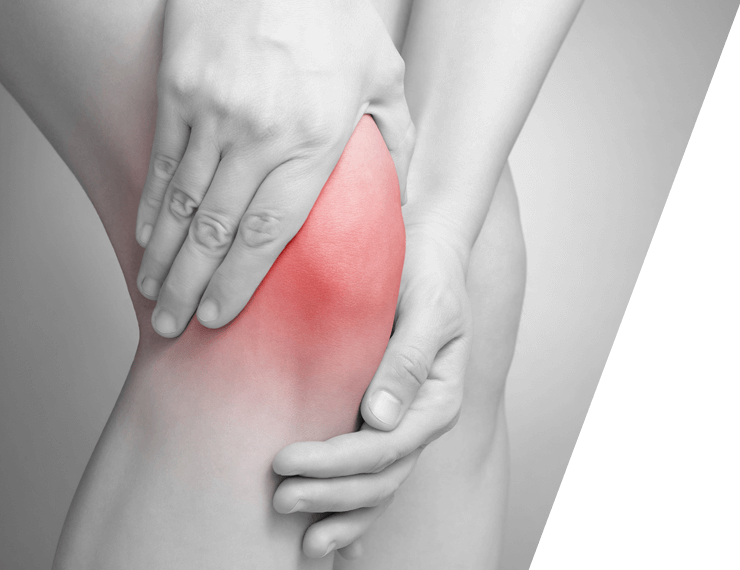 Our physio clinic is conveniently located in the centre of Hitchin at Xchange Fitness and provides excellent facilities for treatment and rehabilitation.